Welcome to the Squannacook River Runners’ website. 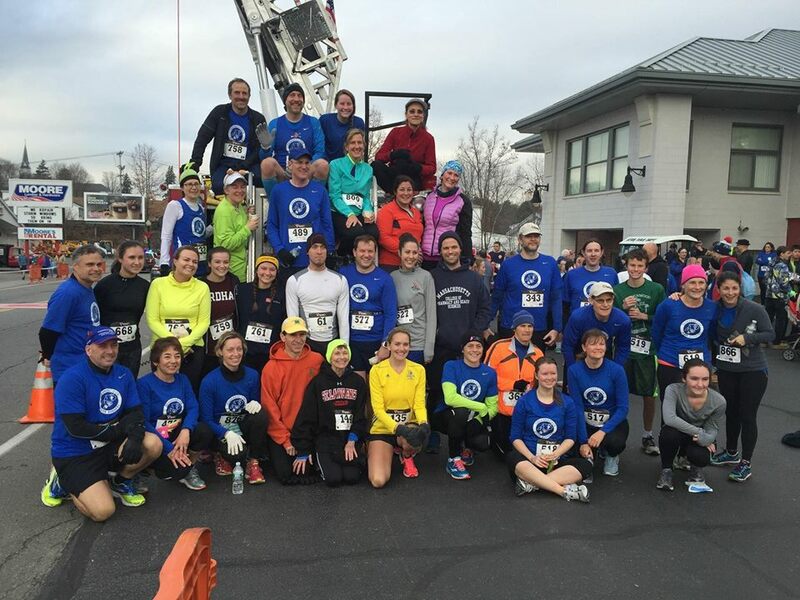 We are a small local running club centered in Groton, Massachusetts, dedicated to the pursuit of good running and good company. We meet year-round for running and social events. We organize and host several races each year. Our club welcomes runners of all abilities, from competitive to recreational, as well as non-runners who wish to promote athletics and fitness in the community. If you’re already a member of SqRR, you’ve come to the right place to find the latest updates on club activities. Join us on Sunday, April 28th, 2019 for the 28th Annual Groton Road Race! More information can be found here.